Rihanna has been working with Puma since 2014. 3. Rihanna has been working with Puma since 2014. Rihanna was originally announced as Puma’s creative director in 2014, and released her first Fenty x Puma collection in early 2016 during New York Fashion Week. 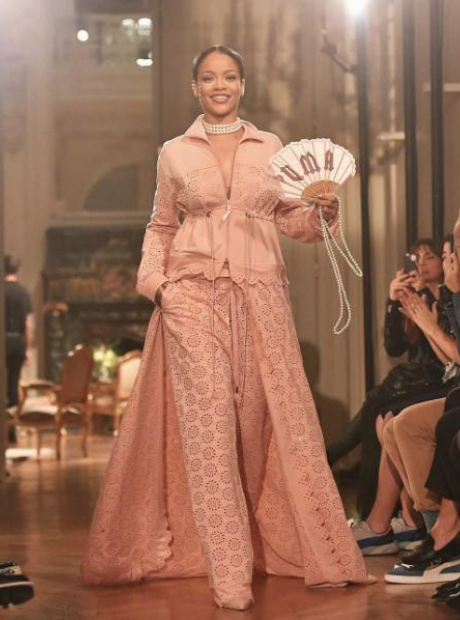 She has since gone on to create multiple ranges with the brand and popular items include her iconic sliders, jelly slides and the award-winning Fenty creepers that have since made the brand a worldwide success.